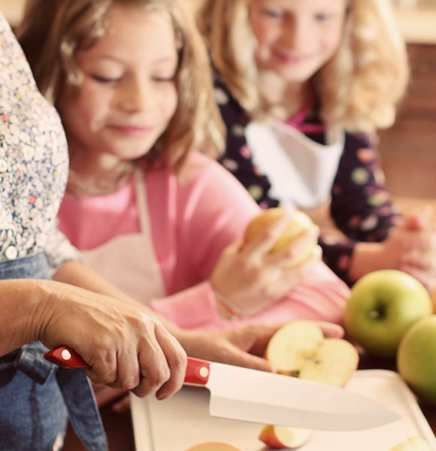 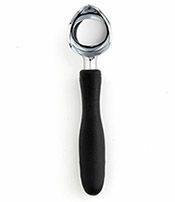 An indispensable kitchen tool for the home baker who wants professional results. 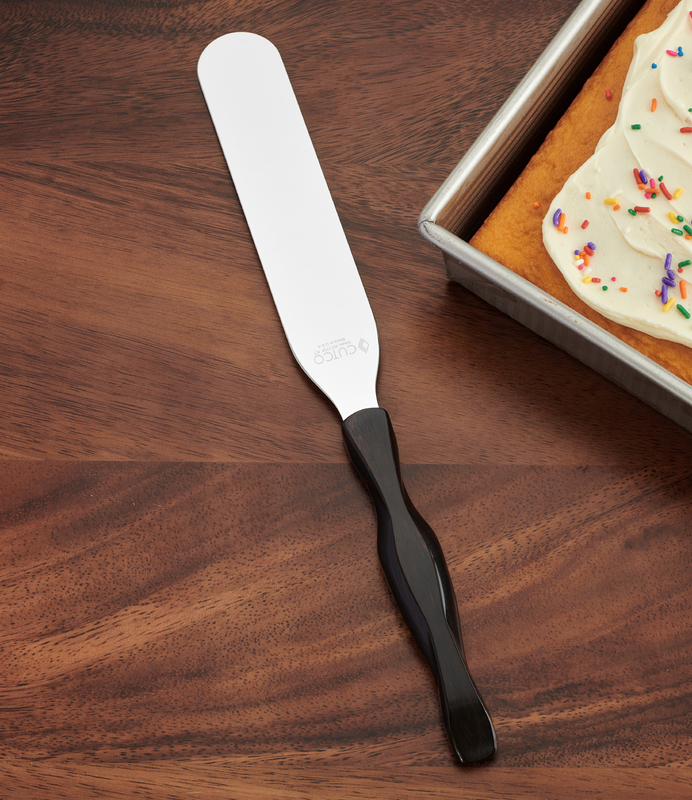 From frosting cake to icing brownies, the flexible blade sweeps around cakes in minutes. 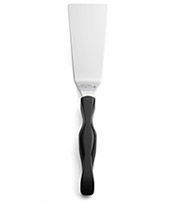 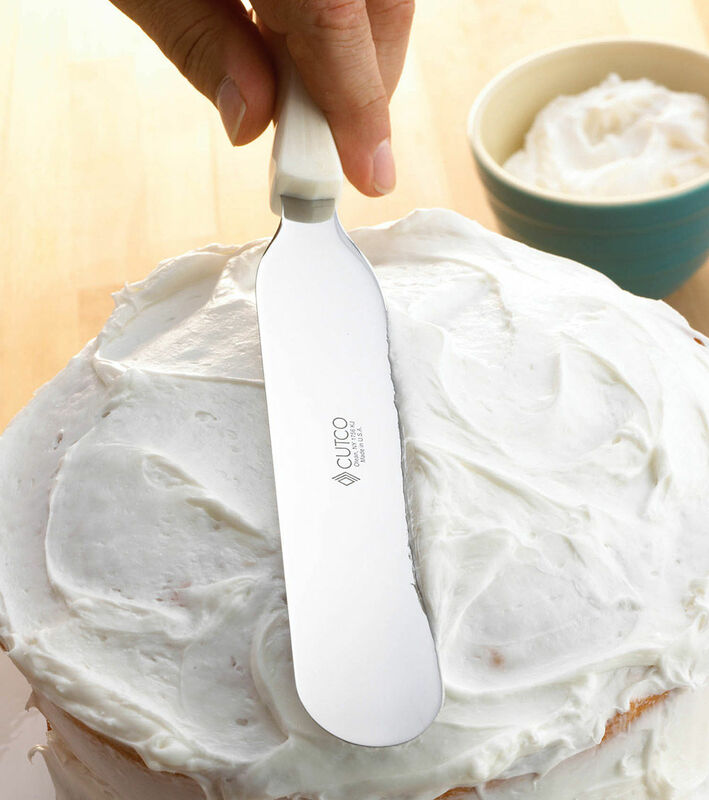 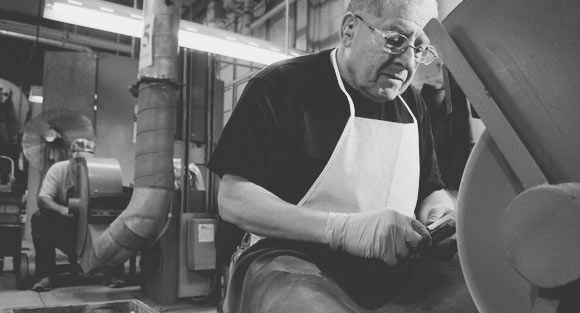 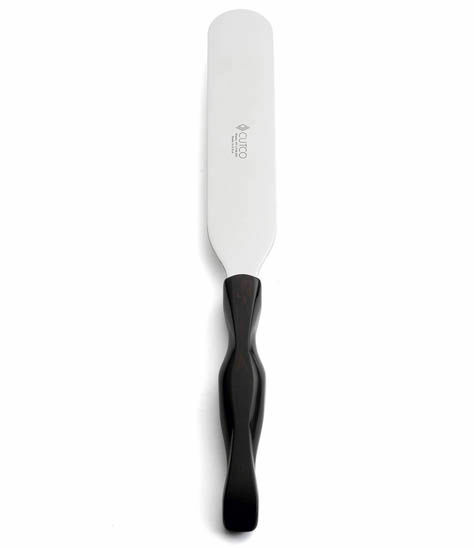 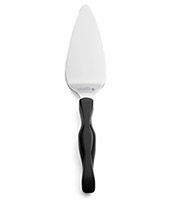 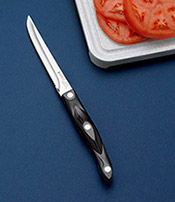 The slim, flexible blade on this knife will give your cakes the satin finish you've been after all these years. 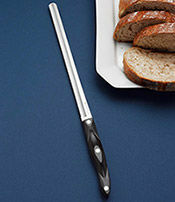 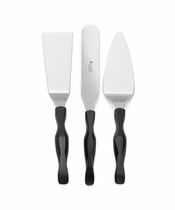 I love the spatula, its easy to use and has made prep work on recipes go faster. 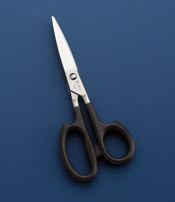 I can spread then cut with the same tool.